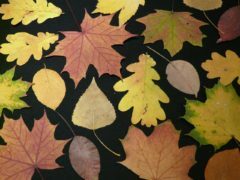 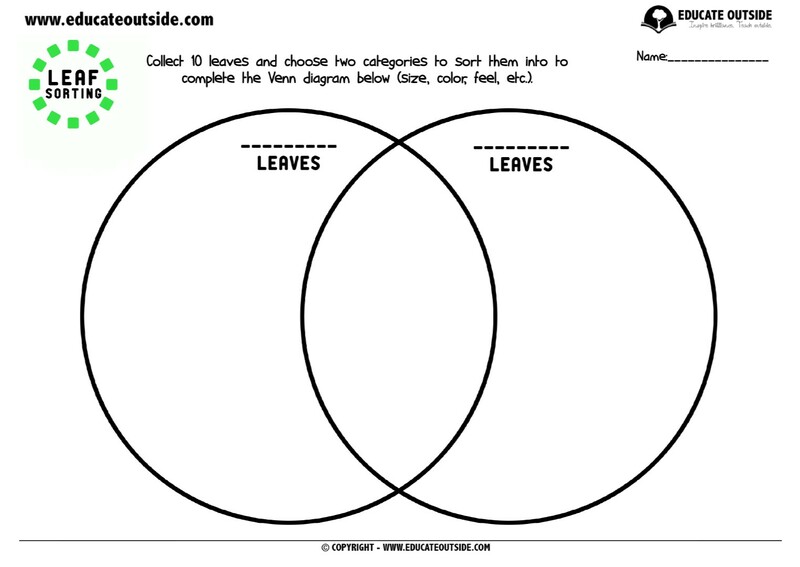 Introduce your class to this tricky data handling topic by taking a closer look at leaves! 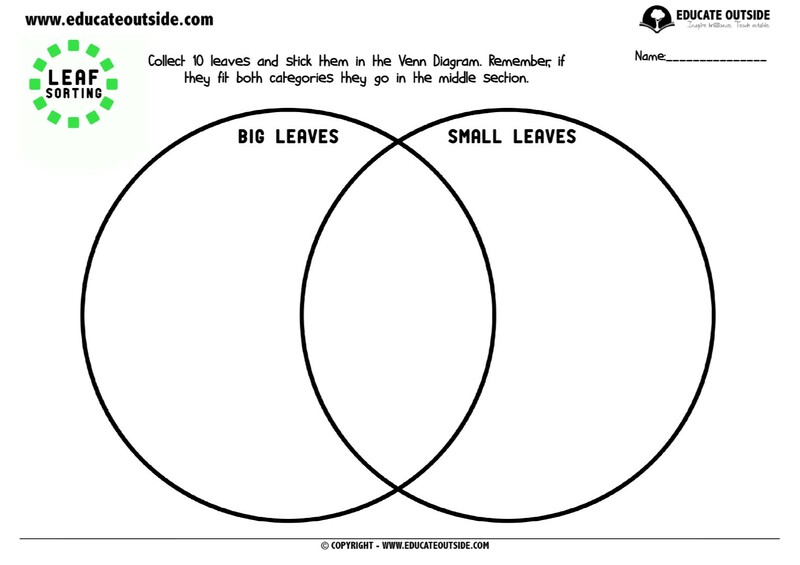 For this activity students will go outside to collect some leaves before placing / sticking them in the correct place on the Venn diagram. 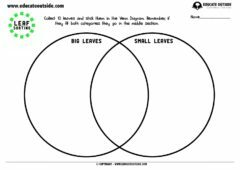 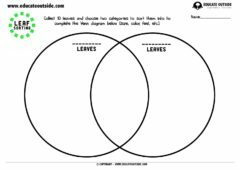 This activity contains four Venn diagrams with the categories pre-populated and one diagram which is blank where students can think of their own ways to sort the leaves.